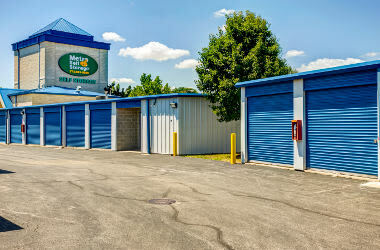 Based right here in Illinois, Metro Self Storage understands that storage isn’t a one-size-fits-all solution. Our professionally trained storage team strives to provide the best storage experience in the industry, and will take the time to assist you in choosing a storage unit that works for you. We can answer all of your questions and offer helpful suggestions on how to arrange furniture, pack your unit, store boxes, and more. If there is one thing you can count on in life, it is that things are bound to change. Companies expand and contract as do families. But unless you move or remodel, the size of your home stays the same. If you have accumulated more things than you have room to store, you can count on Metro Self Storage in Chicago. 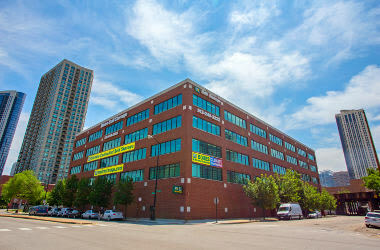 We offer flexible and competitively priced mini storage in Chicago. 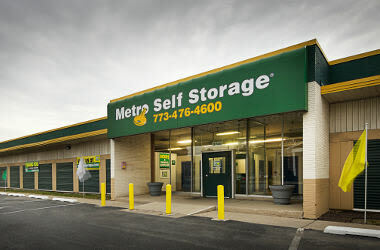 Metro Self Storage opened our first storage facility in Illinois more than 40 years ago and continues to provide excellent customer service and storage solutions you can count on. Our Chicago storage facility serves several Chicago neighborhoods including Burnside, Chatham, and Avalon Park, Burnham, Marynook, Stony Island Park, Avalon Park, Calumet Heights, South Shore, Hyde Park, Jeffrey Manor, Cottage Grove Heights, Grand Crossing, South Chicago, Jackson Park, and Highlands. "This place is awesome!!!!! They turned a rough day around! The property manager..."
"This is a super clean facility (even the restrooms!) with easy, ground floor access..."
"The customer service at Metro Self Storage is "Outstanding". That is key for me..."
Whether you are moving in Chicago, raising a family, or working nine to five, when you are experiencing a life transition you need an easy and efficient storage solution. Our goal is to make your storage experience hassle-free. Not sure what size storage unit you need? 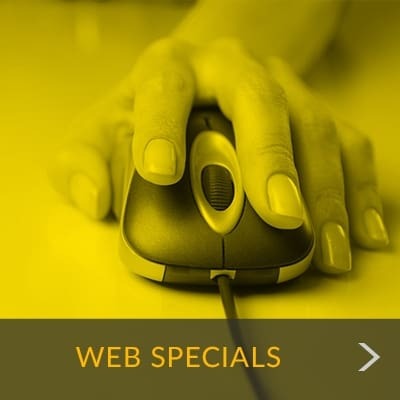 Our storage office is open on Sundays so we have someone here for you every day of the week. Call us or stop by and meet our friendly Property Manager who is here to answer all of your questions.